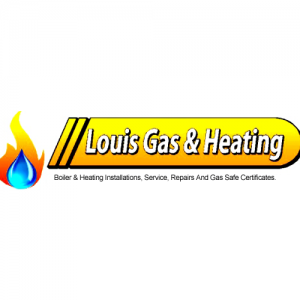 This category is focused on Plumbers working in different sites across the UK. These plumbers handle the installation, maintenance and repair of waste disposal and water supply systems of buildings. 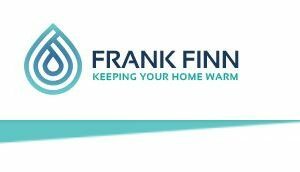 They have had years of experience in all sorts of plumbing projects for a variety of environments, including offices and homes. To qualify as experts, they need to pass at least three vocational levels at a reputed professional institution. All plumbers are highly educated and trained in their field and can offer sophisticated plumbing solutions to clients. Plumbing is a very demanding profession. To be a good plumber, one needs to have a lot of stamina, strength and the skill to work in all kinds of environments. The UK-based plumbers possess all these qualities in spades, and are fully capable of handling all sorts of engineering jobs. From installing fixtures to repairing faulty plumbing, these tradesmen undertake a diverse range of projects to ensure smooth working of buildings. They make sure to consider clients’ needs when taking on different assignments. Plumbing companies invest heavily into staff training to create a pool of skilled and accomplished engineers who have inside knowledge of plumbing systems and can complete all assigned tasks with the necessary expertise and proficiency. 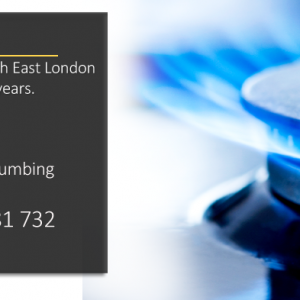 Due to their versatility and resourcefulness, these plumbers have achieved an extensive portfolio of successful and award-winning contracts under their belt. The plumbers bring the latest and the most sophisticated in engineering technology into every job they undertake. This helps them provide a seamless quality of service to their clients. They can easily work with all types of gadgets, tools and systems. Moreover, they are hired by private individuals and businesses alike to make necessary upgrades to bathrooms and kitchens and to install micro-renewable energy systems in buildings. Their services are available at reasonable rates so as to be affordable for all clients regardless of individual budget.